It's time for the third week of the Holiday Quizzes of the Week, and it's time to celebrate everyone's favorite Jolly Old Fat Man! No, not Homer Simpson! I said "Jolly," not "Jelly Belly!" Anyways, let's get on with the Sporcle quizzes! 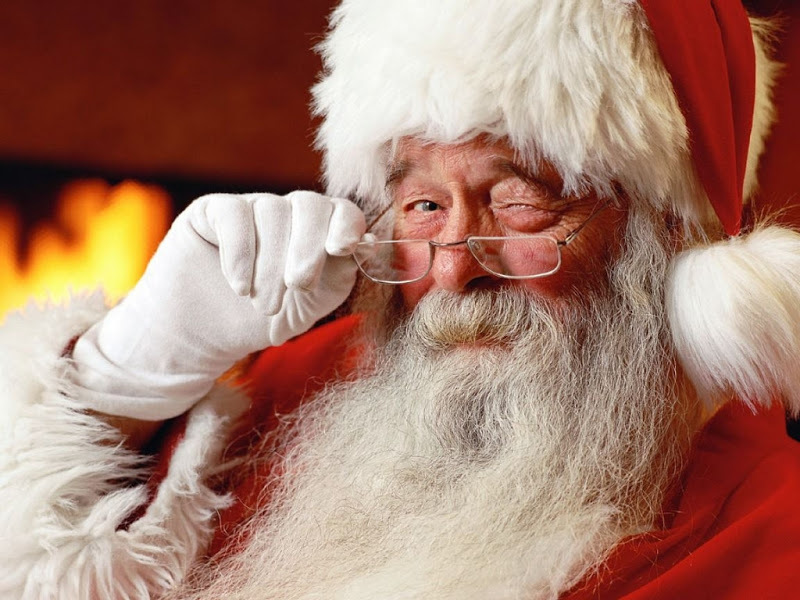 This quiz isn't about Santa at all, but it does make you think about hi (particularly his name) at all times during it. It's a wonderful Christmas take on the "Words without -" type of quiz that I really like. 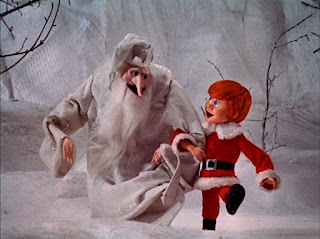 And best of all, this reminded me of the most underrated Christmas special of all time, The Year Without a Santa Claus. Seriously, go watch it if have haven't already. 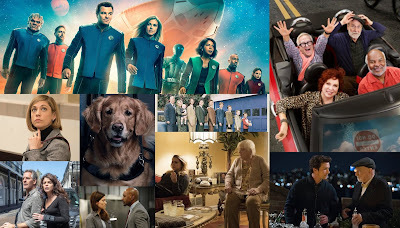 This quiz received a publish this year, and it might just be me favorite of all of the ones on this list. 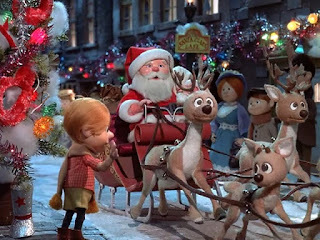 It's so creative and fun and it really tests your knowledge about Kris Kringle in many different ways. It features great songs, lore about the creation of Santa's legend, and of course, Reindeer facts. This quiz is going to be a new Christmas tradition for me. Everyone knows this song! Whether it's the version by the Pointer Sisters (my favorite version), The Jackson Five, or someone else, you know it. 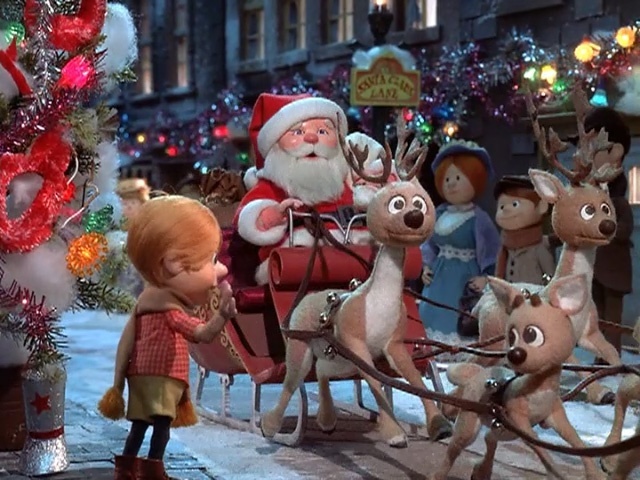 It's a beloved classic that you probably hear every year (whether you want to or not). It also shares a name with a Christmas special that introduces this world to the Winter Warlock, so let's all be thankful for that. 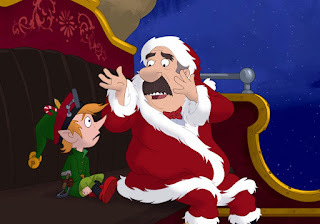 This one is definitely the most fitting for this site, as it focuses on TV's depictions of Santa, and it's really fun. It may not have all of my favorite cartoons (the Bob's Burgers Santa is unfortunately missing), but it's still a fun quiz that makes me smile. Ah, Santa Baby. 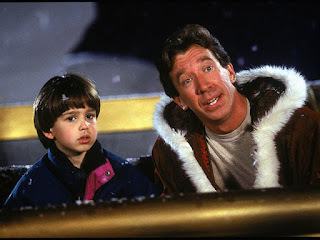 The funny Jenny McCarthy Christmas movie is a true holiday classic... Wait, wrong Santa Baby! Anyways, this Christmas song is known by all. The Eartha Kitt classic is one of the least family friendly songs in the Christmas canon, but it still makes for a fun holiday listen. This quiz asks you to name the things the singer, a grown woman who's in love with Santa, wants Santa to bring her for Christmas. It's better than it sounds, I promise! 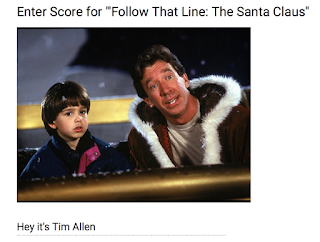 I almost forgot this one, but I had to add a quiz celebrating the Tim Allen movie from the 1990s. It's beloved by children of all ages, and it's a great family classic. And that's the case because it's just so darn funny! 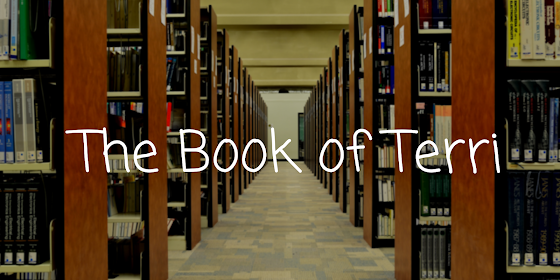 It's got tons of great jokes that anyone can appreciate, which has made it stand the test of time. 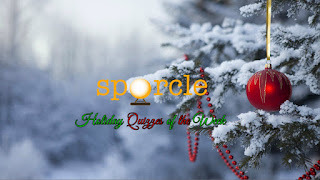 This is week three of the Holiday Quizzes of the Week Tournament. For each week, the number of questions you got correct on each quiz will be added up. The first place finisher receives 3 points for placing first, as well. This is the same scoring system used for previous editions, which aired throughout Summer and Fall. Please make sure to use your score for your first attempt on each quiz as your official score, in order to make things fair. Please use the below form to submit.